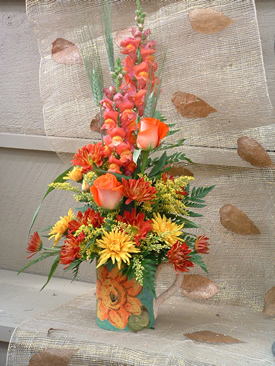 Our Floral Shop is centrally located and family operated since 1960. 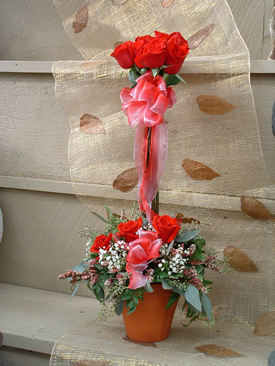 We offer a Full Service Florist creating custom designs for all occasions including weddings, special parties, holiday designs, and sympathy tributes. 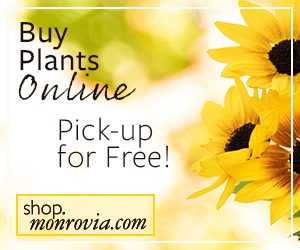 Our unique selection of fresh flowers is restocked daily and handled with the greatest care. 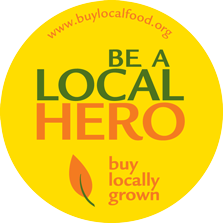 We deliver locally and worldwide. Our professional Designers will create fresh and silk floral designs to compliment your tastes and meet your needs whether it be at home or at your office. 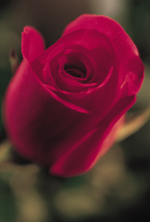 If it is a single rose you would like, or a custom created design, our goal is to serve you with quality and great care. 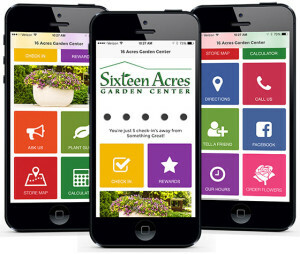 Let the staff at Sixteen Acres Garden Center’s Floral Shop make the most of your floral experience. We are committed to serving you and excited about sharing our passion for beauty.